Fallout 4 was one of the best games of 2015, an RPG set in a post-apocalyptic US with many interesting characters to interact with, secrets to discover and plenty of side quests to embark on. And unlike Bethesda’s earlier games, Fallout 4 actually had an engaging main quest, and overall was arguably as good a role-playing game as CD Projekt’s magnum opus The Witcher 3: Wild Hunt. 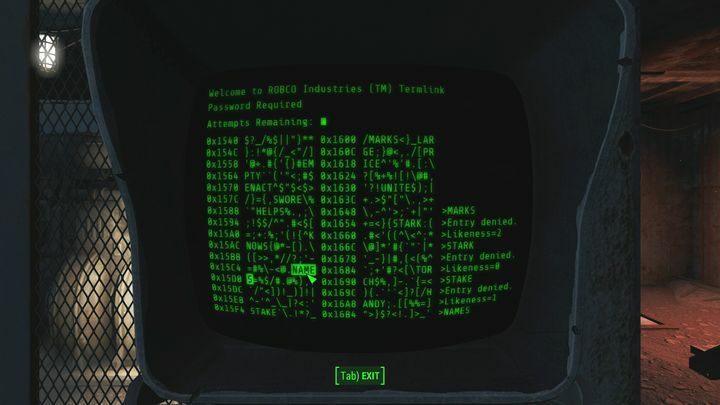 One of the activities players could carry out in Bethesda’s game was hacking, which allowed access to sealed off areas, containers and specific rooms which often contained interesting rewards. The hacking mini-game, though, amounted to little more than word-guessing (see image above), as players had a limited number of attempts to choose the right word from a jumble of text onscreen, with the game telling players how many letters their pick and the correct word had in common. This wasn’t that involved or complicated, and likely nothing to do with real hacking, but then only those in the hacking profession truly know what the business is all about, of course… But apparently someone at CNN, the US’ prestigious news outlet, must have thought that Fallout 4’s hacking mini-game must be like the real thing… This is because a recent article about Russian hackers and their supposed meddling in the US election featured an image from Bethesda’s award-winning game, as pointed out by one observant Reddit user. One of Black Flag’s hacking mini-games played like 80’ classic Frogger. 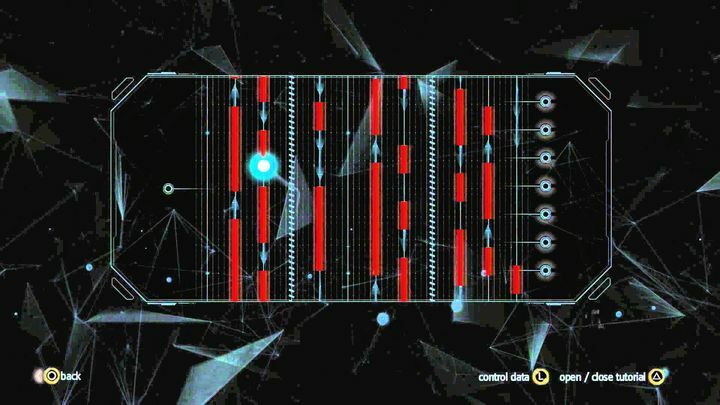 It’s not that hacking is portrayed more convincingly in other video games though, as the likes of Ubisoft’s Assassin’s Creed IV: Black Flag featured a series of entertaining, yet very simple mini-games to represent hacking in the game. One of these games actually played like a clone of the venerable arcade game from the 80’s Frogger, which was fun enough but likely nothing to do with what actual hackers get down and dirty with on a typical day… Black Flag is a sensational game nonetheless, and discovering the secrets of evil corporation Abstergo was still a ton of fun, no matter how inaccurate its portrayal of hacking might be. Of course, other games like Deus Ex: Human Revolution, which is set in a dystopian future world and has cyberpunk themes feature more elaborate hacking gameplay, which also makes sense taking into account that hacking was one of the pillars of this top-rated RPG. 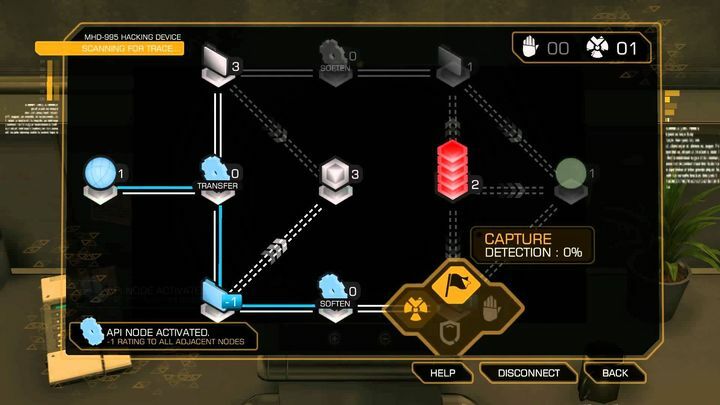 It was possible to level up one’s character to improve his hacking skills in the game, and also collect items that could be used to improve one’s chances of success when hacking security terminals in the game, although it’s obvious that the hacking seen in Eidos Montreal’s game is surely still far removed from what real hackers do. Other video games like Watch Dogs 2 even feature a hacker protagonist and gameplay based on hacking, even if the actual act of performing a hack in the game is as simplistic as it can be in video game terms. Because while Watch Dogs 2 allows players to hack many objects in the game and vehicles in order to control these remotely, hacking just involves pressing buttons most of the time. But still, Watch Dogs 2 certainly was one of 2016’s best games, and one of the best video games about hackers to be released to date, even if it reduced hacking to just a few button presses and simple mini-games like most video games have done to date.